Planmyad is a one stop solution for Cinema Advertising across India. 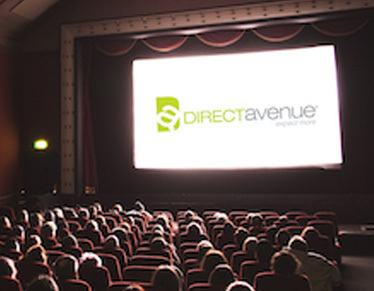 to offer you On-screen Ads and Off-screen Ads Options for Cinema Advertising. 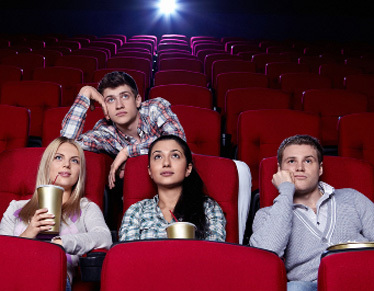 The audience in Cinema halls remainsundistracted; they are there to see a film of their choice, and designing the advertisement video to fit those interests, leads to greater chances of them watching and enjoying. Also, unlike TVs and radios, there is no scope of switching channels during ads. Larger screen implies greater potential. 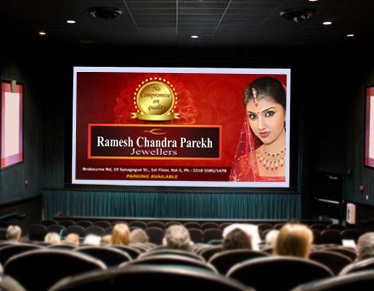 The huge screen and modern audio system are tremendous assets when making cinema ads. Also, given the long time frame, cinema adverts can also take a more descriptive approach. If executed well, the result can be an appealing ad that audiences will cherish even after the movie is over. 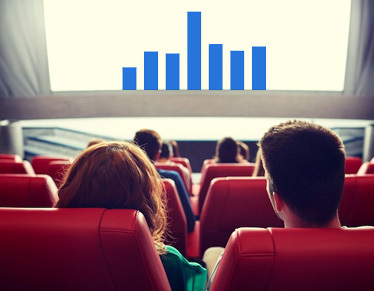 Research shows that cinema ads are eight times more effective at making brands stand out than TV. 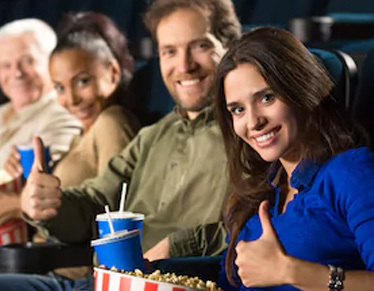 It concluded that cinema ads are “processed by the brain more consciously and is more powerful and emotionally engaging”.Globally, audiences are consuming on average 1000 messages every day and so, understandably, a large number of them are ignored, or not recalled at all. Cutting through all these, cinema ads stand out. The other grand advantage of cinema advertising is that it is a group activity. Behavioral scientists explain that funny becomes hysterical and sad becomes even more moving. The audience effect wonderfully makes moments more recallable. Cinema ads are not restricted to the screen. The environment of the cinema itself provides numerous opportunities to engage with an audience, near the box office or at the food counter. Combining these avenues cements this compelling Ad medium overall.